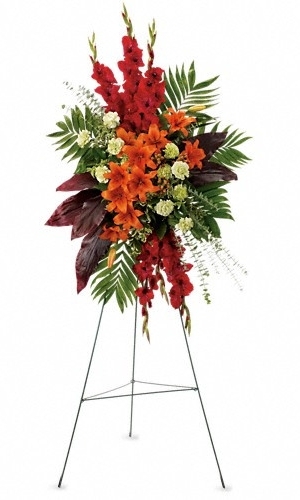 In these hard times there is no better way to show your love and support with fresh flowers. 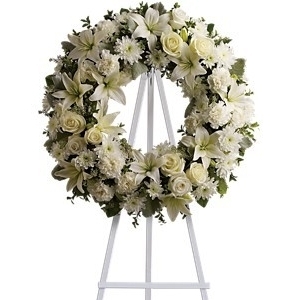 If you have any questions please call our store at 610-664-7352, our talented design staff are more than happy to help you selected the perfect piece for your dearly departed. 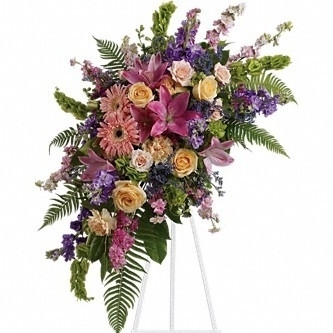 We are more than happy to accommodated special delivery instructions, please call our store to schedule a special morning or evening delivery for your floral piece. 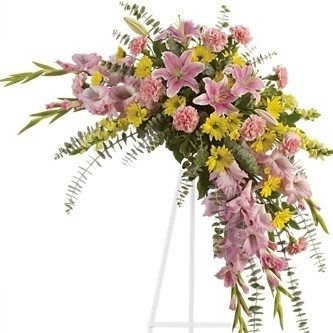 Sympathy gifts are the perfect way to show your love and support in trying times. 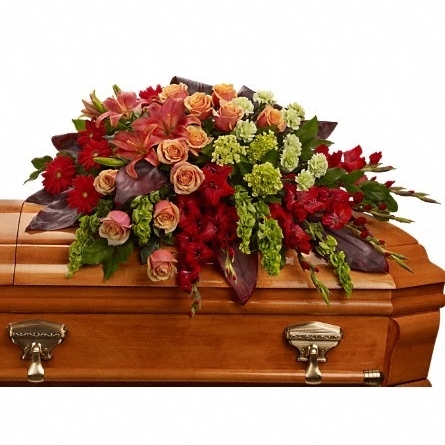 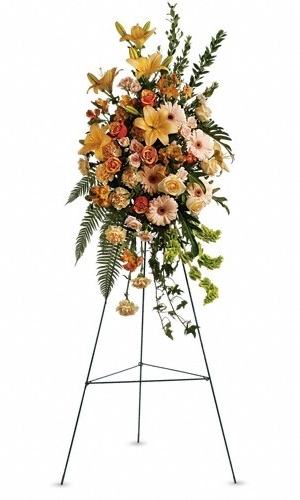 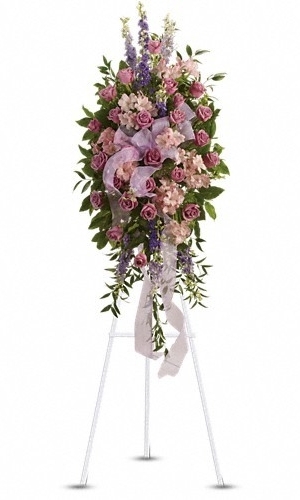 Long Stems has been providing the Greater Philadelphia Area with sympathy flowers for over 40 years. 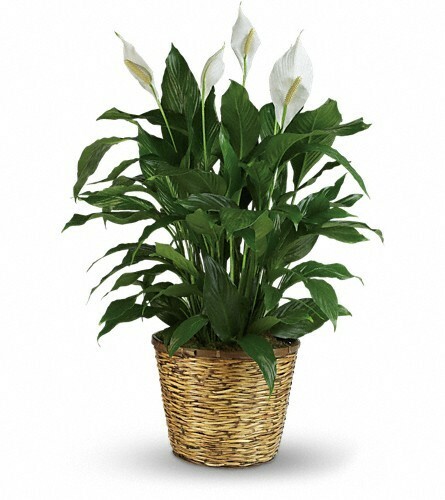 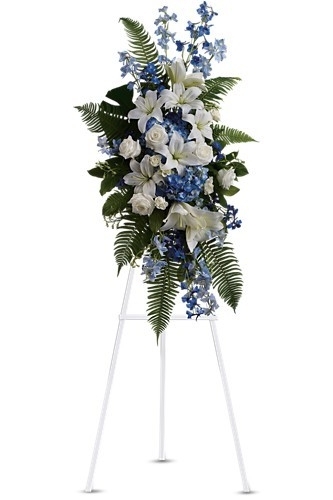 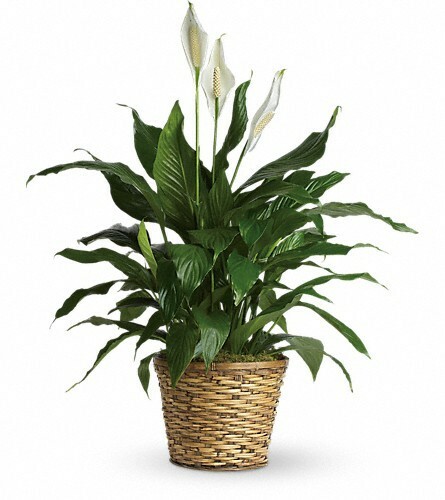 Long Stems delivers daily to funeral homes and crematories in Merion Station, Penn Valley, Villanova, Newtown Square, Philadelphia, Valley Forge, Pheonixville, Collegeville, and so many more. 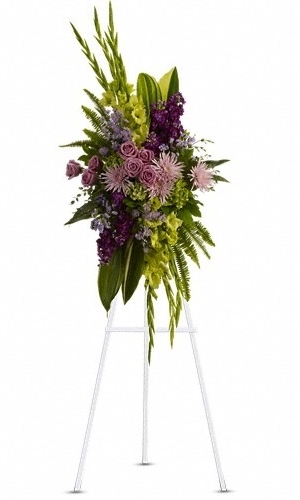 Long Stems delivers sympathy florals to over 200 town and cities in the Greater Philadelphia Area. 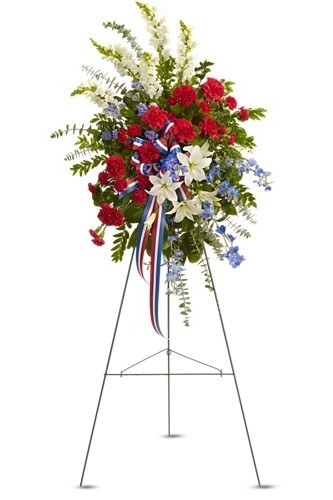 When you shop with Long Stems you are guaranteed to receive the freshest seasonal flowers for any sympathy needs.